Bad hiring decisions can be costly now and in the future. Just how high are these costs? Estimates are that a bad hire can cost an organization up to 150 percent of that individual's first-year earnings — a huge amount for an organization. 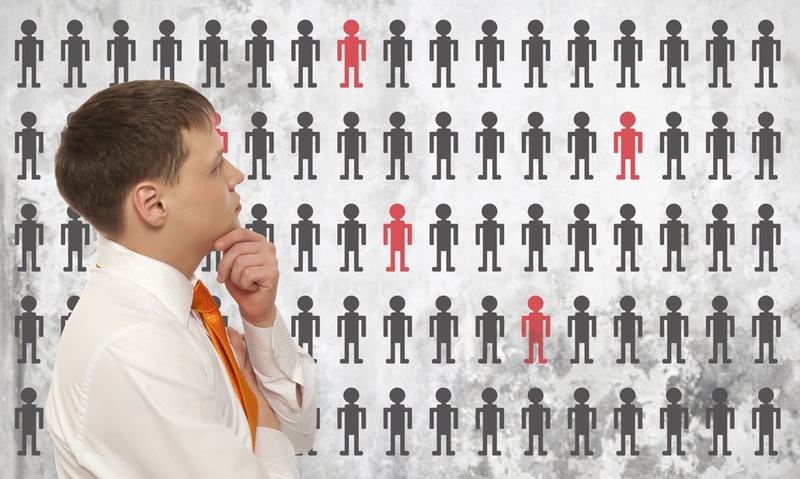 Not even the most successful businesses are immune to the damage caused by bad hires. Zappos CEO Tony Hsieh once estimated that his own bad hires had cost his company "well over $100 million." Unfortunately, more and more employers are falling prey to faulty hiring practices. In a study conducted by the National Business Research Institute, a whopping 66 percent of employers reported that had endured negative effects caused by bad hires. One bad hire can spell trouble, but a string of poor hiring decisions is a sign that a revamp is necessary. So what can you do to get your hiring process back on track? In the same NBRI study, 43 percent of companies surveyed cited rushed hiring as the underlying cause of bad hires. When positions need to be filled quickly, mistakes can happen. Fortunately, there are things that you can do to speed up your hiring process but still retain sound hiring practices. The reference check and interview are two common points where problems may occur. Honing in on these critical areas is often the key to coming back after a string of bad hires. 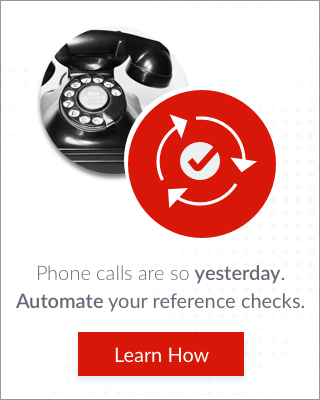 >Move Away From Outdated Approaches to Checking References — Automated reference checking can drastically shorten hiring time while at the same time improving your quality of hire. How? Rather than wasting countless hours on the phone chasing down contacts, hiring managers can instead spend just minutes preparing online surveys that respondents can complete at their own convenience. The automated process not only leads to more completed reference checks; it also results in more honest feedback. Once all of the automated reference checks have been completed, hiring managers receive a detailed summary outlining the strengths and weaknesses of each candidate. This not only allows for a better look at each candidate. >Make Sure you Have an Effective Interview and Debriefing Process — While structured interviews have been shown to produce more valid results, surveys often find that many hiring professionals mistakenly believe that an unstructured approach will yield more information about a candidate. Spend some time developing an interview approach that is structured and focused on rooting out candidates who are truly qualified for the role. This aspect of hiring is where bias sometimes creeps in, as interviewers often unknowingly influence each other's perceptions of the candidate. One way to minimize this bias is to utilize online interview debriefing tools that allow those who participated in the interview to give their feedback via an online survey. Since they are not likely to be influenced by other people's opinions, you are more likely to get an accurate and complete look at how your HR staff felt about the applicant's ability to succeed in the job. Hiring woes can plague even the most successful of organizations. A long string of bad hires can damage your reputation, morale and, ultimately, your bottom line. In order to recover from this type of damage, it is important to do a thorough assessment of your current hiring practices and employ some modern techniques that can speed up your hiring process while at the same time drastically improving your quality of hire. What approaches do you use to prevent bad hires?